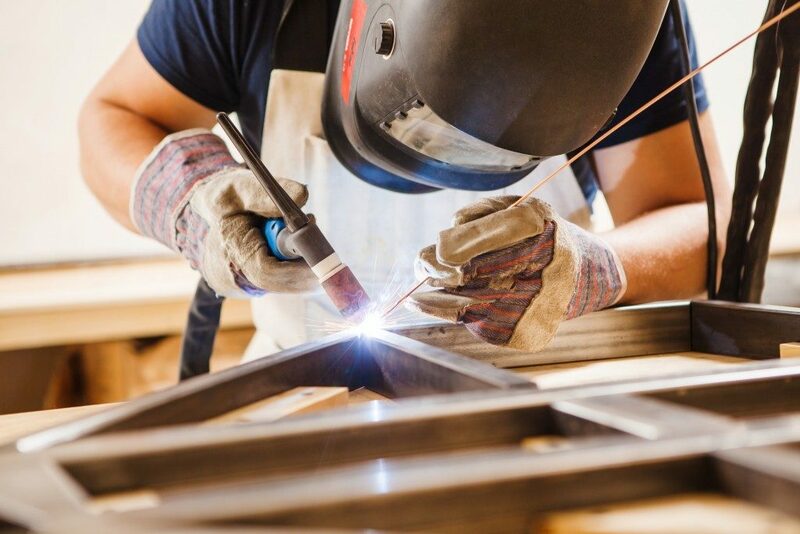 Getting the best welding equipment for your shop means being able to offer consistent, high-quality results to your clients. Unfortunately, buying your very first metal inert gas (MIG) welder can be tricky. You need to take a lot of factors, such as features and capabilities, cost, and power needs, among others, into account. Your welder’s power requirements are closely connected to what projects you can use it for. A basic welder runs at 115 V and is ideal for work on thin metals. If you plan to work on thicker metal pieces, you may need a more powerful machine. Keep in mind, however, that such tools do not just cost more; they also consume more power that you’ll eventually have to pay for in utility charges. If you see your shop handling a wide variety of projects, you might want to opt for combination units. These machines can run at 120 V for less demanding projects and 230 V for bigger workpieces. What type of wire do you need? You can cut back on shielding gas by opting for flux-cored MIG wires. These wires are loaded with flux, which rises to the top of the weld just as the wire melts. This type of cable is ideal if you are trying to save costs as not only does it eliminate the need for shielding gas, but it is also compatible with basic, less expensive welders. Conversely, you will need to remove the flux afterwards, which has the risk of scratching the weld. If you need your welds to appear smooth, flux-cored MIG wires might not be for you. You can also ask your trusted MIG welding wire supplier for recommendations in this area. How long will you be welding? Duty cycle is an essential factor when choosing MIG welders. It pertains to the number of minutes you can weld in a given cycle before the welder needs to be rested and allowed to cool down. Duty cycle affects many vital metrics in your shop, including productivity, turnaround time, and weld quality. Unfortunately, specific projects require higher duty cycles, but these could result in overheating and ultimately destroy your welder. To prevent overheating, you can invest in thermal overhead protection. Some welder models have this built in, and their price might show it. Anyhow, this feature will ensure that your welder lasts longer and that it can deliver the results you expect. Choosing an MIG welder for your shop is no simple matter, especially if your business has special needs. With that in mind, before you go shopping for a machine, make sure you fully understand what projects you will be setting out to do and what materials you will likely be working with. At the same time, you need to understand the kind of results your clients expect from you and your brand.